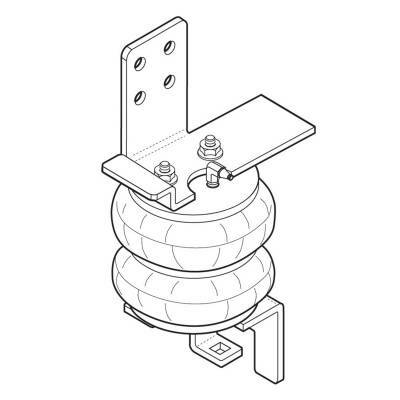 Firestone Sport-Rite air helper springs could be the answer to all of your ride-performance needs. 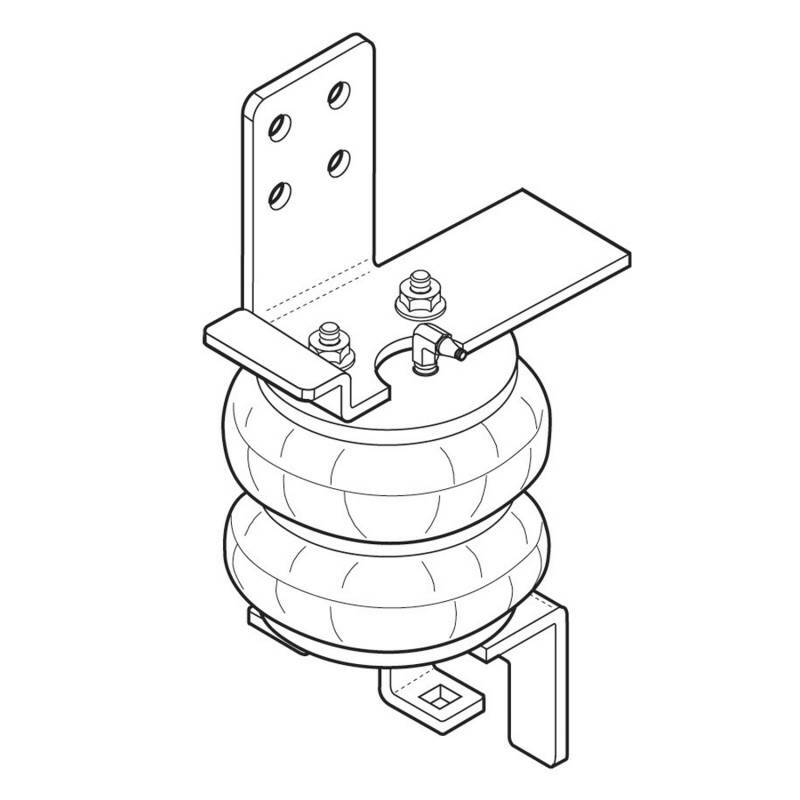 They're state-of-the-art tapered air springs that mount between the frame and suspension of your vehicle and deliver benefits whether it's empty or loaded. When it's empty, they enhance the ride quality. However, when you need to do some serious hauling, they can add up to 3,000 lbs. per set to your load-carrying capacity. Some drilling may be required.